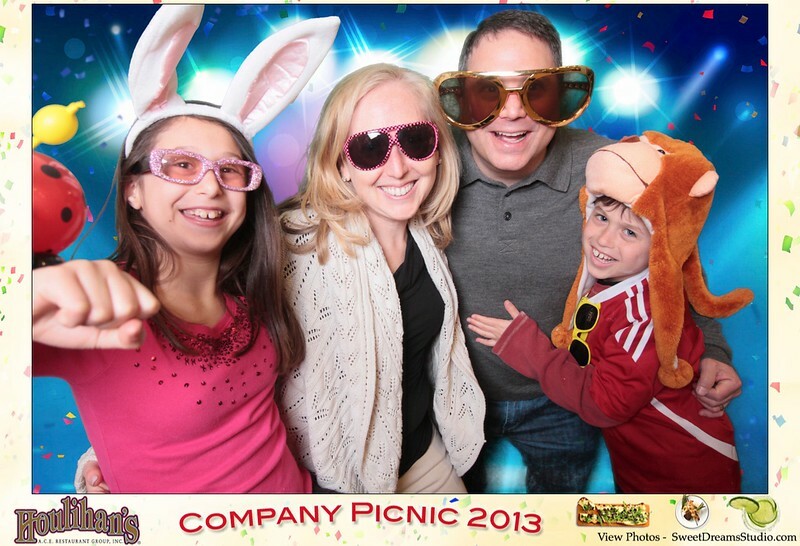 Sample photo booth print designs for Houlihan's upcoming employee company picnic party in New Jersey 2013. Houlihan's is an American restaurant and bar and believes in great food, happy hour, and celebrating anything on any day. With over 100 locations, Houlihan's cooks everything from scratch with real, wholesome ingredients at an amazing value. Sweet Dreams Studio provides amazing award-winning wedding and event photography and open air photo booth rental for the best party entertainment in New Jersey New York City Manhattan and destinations. 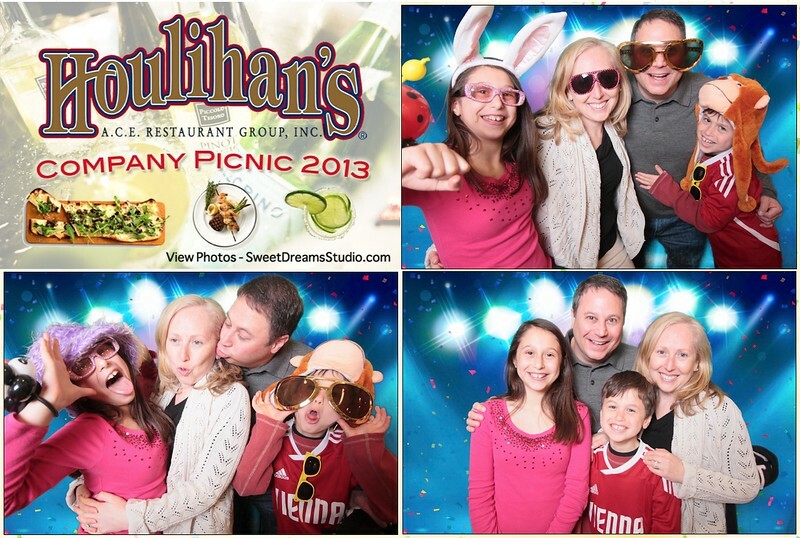 Our photo booth is excellent for promotional marketing and social media with branded prints. We also do Sweet 16s, children's birthdays, bar and bat mitzvahs, corporate and holiday parties. This is where magic happens.